There comes a time in every bodybuilder’s training career when he decides to step back and take a break. Maybe he is 20 years old, and was outshined on the beach by someone his age with 30 pounds more muscle. Maybe he stepped onstage at his local show and saw another man win in a heavier class, despite being his same height. Or, maybe he just looked in the mirror one day and made the determination that he was simply tired of looking like he did, and that it was time for him to begin growing once again. 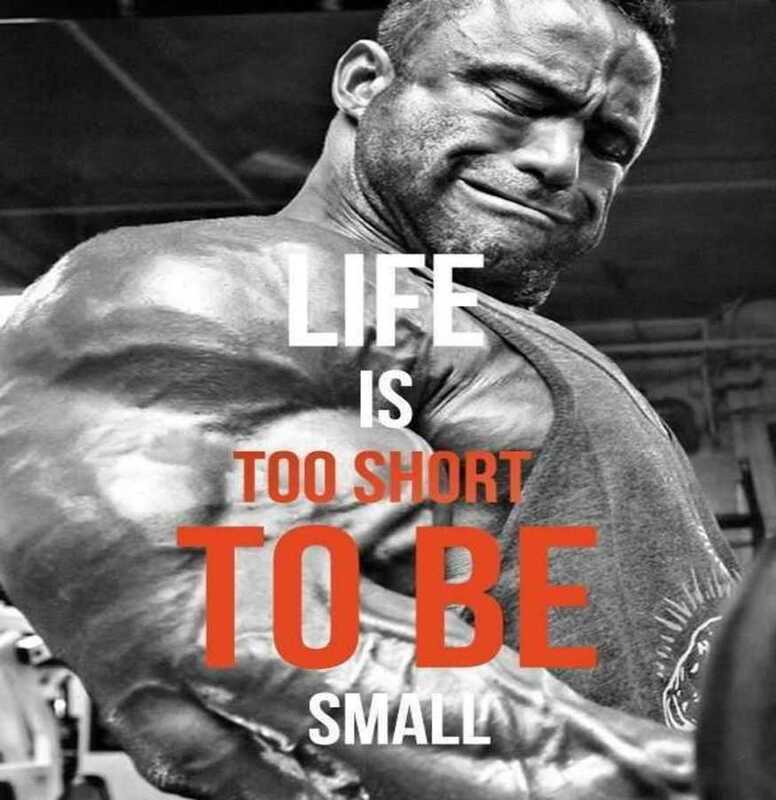 Most bodybuilders reach this conclusion at some point in their bodybuilding career at least once, and sometimes 10 or 20 times. They know they need to kick their training to the next level if they ever want to possess the physique they really believe they can have. It’s at this point when isolation movements need to take a backseat. Yes, they are great for helping to create a pump and maybe etch out some detail. But in all these years of training, they have not led to the level of muscle mass that you currently desire. You look to the basics. You’re already using squats in your routine. You may even use deadlifts sometimes. Bench press and military press are used too. So you’ve already been training using the compound movements, right? Not so fast. You’ve been using compound movements, but you haven’t been using power movements. These are the exercises which lead to gains in explosive power, or the fast access of both strength and speed. Here are a few compound movements you should consider adding to your weekly training regimen. Complete these exercises first on their respective muscle group day, when you are at your freshest. Your muscles need to be properly warmed up, but not stretched excessively so that muscle elasticity increases to the point where you lose some strength and stability. Here are the basic movements. These movements can be dangerous to joints and tendons. Always warm up fully before attempting to use these exercises. Keep in mind that your goal while training with these won’t be all-out unadulterated mass. Rather, it will be about developing your core strengths which can then be applied to your mass-building routine. For instance, as you become more proficient with snatches and cleans, you’ll notice your bench and military presses climbing significantly. Your use of sprinting and vertical leaps will improve your performance in the squat. You see, these movements aren’t the foundation of any exercise program. Rather, they allow you to become stronger at the fundamental movements by eliminating some weaknesses which may exist in the muscle groups. Give these explosive power movements a shot. Aside from the new gains in terms of functional strength, you may just have some fun with them! This entry was posted in Training and tagged Training, Workouts. Bookmark the permalink.